Course with English and pinyin ! We really want to help you to learn Mandarin Chinese ! See our other free lessons too! Also has courses in education, hair styling, movies, sports, recreation, clothing, fine dining, taking public transportation, includes countries, cities, weather systems and much more. 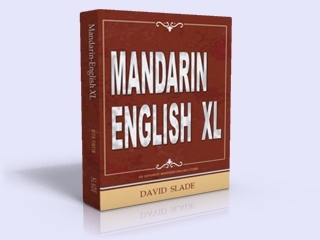 You can learn English or Chinese with our 3 volume, 700 page course - which contains 166 lessons. Download our ebooks now! Each lesson has 4 pages of advanced information and usually takes 30 minutes to study. Therefore, each lesson is amazingly designed in logical order to help bring you to fluency within that subject. values and interests in mind." Learn Chinese Mandarin free online with pinyin and English. Has a free online Chinese course.